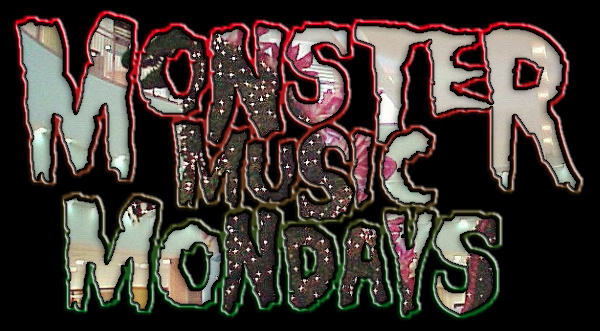 A special hand-crafted Xmas gift to the listeners of Monster Music Mondays! This edition of the broadcast includes rarities from the Perfect Box Collection, full soundtracks and trailers. And because the Bukimisha Weird Secret Society is so damn popular, we’ve got some of those tracks in here too. Listen on your internet enabled device here. And if you need to stream it directly through your web browser, use this link.